Armenistis Camping & Bungalows is located 130km from the city center of Thessaloniki, on the eastern cost of Sithonia. It is an A’ Class/Four Star Camping offering to its guests lots of choices for accommodation with superb services all in complete harmony with natural surroundings. 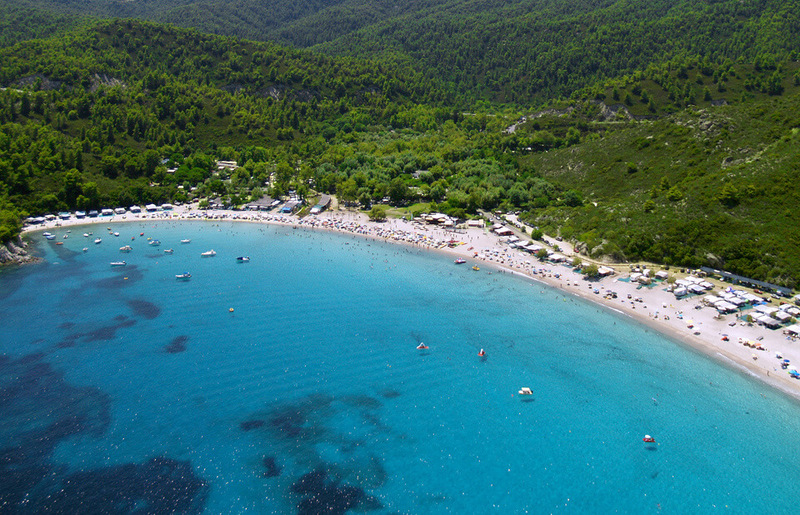 Situated 12 km north of Sarti, beach in Armenistis Camp is one of the best organized camps in the whole Greece. This is also one of the beaches which have a blue flag standard, meaning that it has very high standards regarding water and environment (in this case clear water, beautiful white sand, water sports…).